Home / APPLICATIONS / How to Safely Recover Combustible Sugar Dust? How to Safely Recover Combustible Sugar Dust? Sugar is the generalized name for sweet, short-chain, soluble carbohydrates, many of which are used in food. They are carbohydrates, composed of carbon, hydrogen, and oxygen. There are various types of sugar derived from different sources. 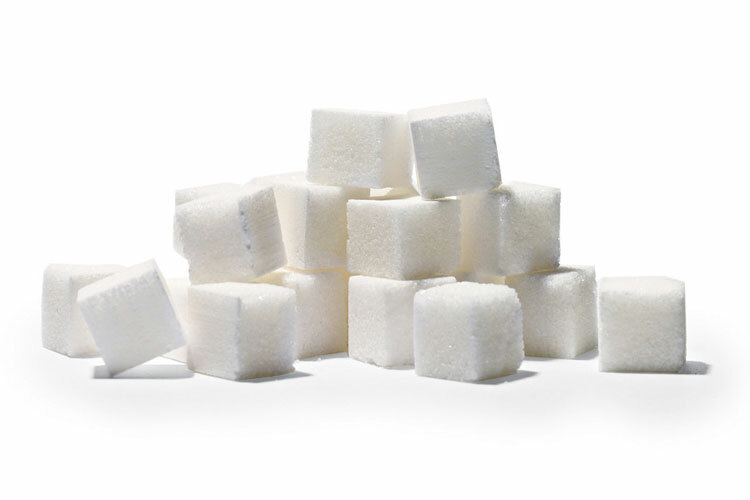 Simple sugars are called monosaccharides and include glucose , fructose and galactose. Burning sugar—chemically known as sucrose produces energy almost immediately. Sugars are organic substances that burn easily upon exposure to an open flame. Because of this, the handling of sugars presents a risk for dust explosion. The especially combustible sugar dust at a refinery comes from the last stage of processing, after the crystals have been poured through a heated dryer to remove the last bits of moisture. As the refined sugar is placed on a conveyer belt and deposited into a silo, dust can float into the air. The factory might also grind sugar to make confectionary powder or just to make sure the grains are all the same size, which also creates more sweet dust. Under the right conditions, an electrical spark from a motor, a pump, from ball bearings rubbing together, or even from a light switch on a wall can set off an explosion. And once a fire gets going in a silo, temperatures can keep rising as long as there's a large fuel source (the sugar, which at this point has no water and is completely flammable) and no easy exit for the heat. Which Industries are at Risk with Sugar?